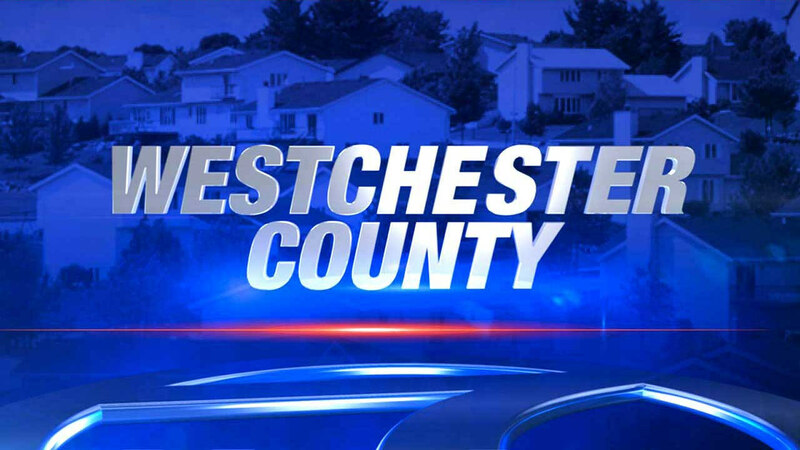 YONKERS, N.Y. (WABC) -- A standoff in Yonkers came to a peaceful conclusion early Tuesday. A parole officer went to a first floor apartment in Yonkers Monday evening to check on a man who was recently released from prison. He refused to open the door. According to neighbors, the man barricaded himself inside his girlfriend's apartment after his parole officer arrived. Residents of the building, on Park Avenue, were evacuated at 5:30 p.m., but told there was no threat to public safety. It was not known if the woman was still in the apartment.